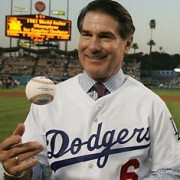 Retired All-Star Steve Garvey has been a popular motivational speaker from the sports world for years. He is making an even greater difference as a cancer speaker and advocate as evidenced by involvement in a new campaign to promote myeloma awareness. Garvey is partnering with Amgen and other baseball celebrities like Hall of Famer Dave Winfield on the Myeloma MVP initiative. His family has been particularly affected with the disease as his father-in-law died from the blood cancer that is related to lymphoma and leukemia. Garvey himself has also battled prostate cancer. He shared some of his methodology for joining Myeloma MVP in an exclusive interview with ABC News. The online platform will help myeloma patients and their families. The guide aims to foster better communication with doctors, help find support groups and have a clear vision of treatment goals. Garvey is used to speaking to young people and major organizations about concepts like team-building and leadership. They are core principles he learned during his outstanding 19-year career in Major League Baseball. Garvey was a ten-time National League All-Star and holds the league record for consecutive games played. He won the NL MVP in 1974 and the World Series in 1981 with the Los Angeles Dodgers. Garvey also starred with the San Diego Padres and won the second of two NLCS MVP awards with the team in 1984. He was also known as a tremendous defensive first baseman, winning four straight Gold Gloves with Los Angeles from 1974-77. 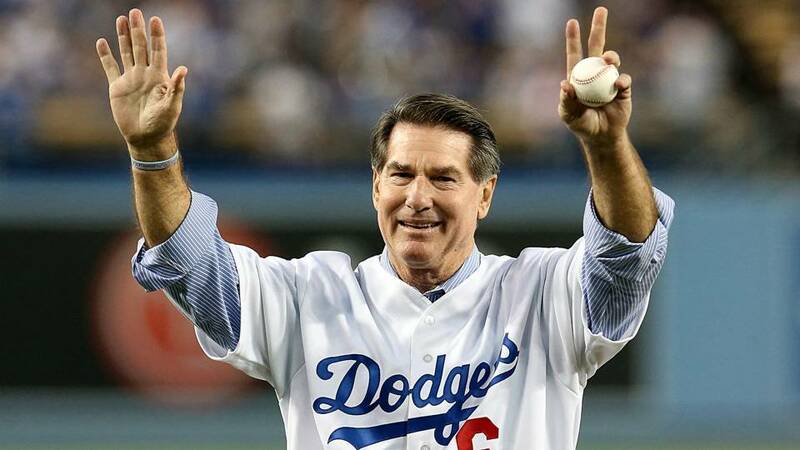 To inquire about Steve Garvey's speaking fees and appearance costs, contact the agents at Athlete Speakers by calling us at 800-916-6008 or by Starting Your Booking Request Now.